This association only accepts reputable companies that are honest, and provide quality services. The BIA is responsible for the Spring Home Show, and the Parade of Homes that occur every year. 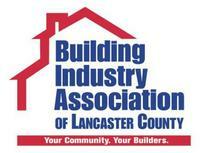 This association is one of the strongest voices for the building industry, and aim to help customers find quality companies, and encourage smart development in Lancaster County. Master Elite® contractors have been provided with extensive educational materials developed by GAF's technical experts-allowing them to stay current in the latest roof installation techniques. That's why GAF has authorized them to offer enhanced system warranties-one of which even includes a program that offers a factory inspection of your finished roof! 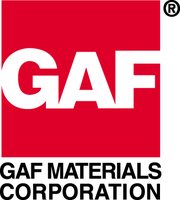 Founded in 1886, GAF has become North America's largest manufacturer of commercial and residential roofing, growing the company to help property owners & architects to make their best and safest roofing choices while helping supportive distributors and roofing contractors to build their businesses. Home Advisor has been a reliable website that connects customers to honest contractors. We are proud to be apart of the noble contractors listed and approved by Home Advisor. NFIB has a team of lobbyists in Washington, D.C. and in all 50 states fighting to give every type of small and independent business a voice in government policy-making. A nonpartisan, nonprofit association, NFIB has 350,000 small and independent business owners across the nation. 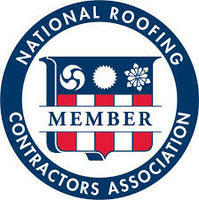 The NRCA is a non-profit trade association that acts as the voice of roofing professionals and leading authority in the roofing industry for information, education, technology and advocacy.